This morning I got a notification from Amazon that Jerry’s new book had been released. I had pre-ordered it a few weeks ago and was eager to start reading it. Having a long journey across town from Miami Beach to Sunset ahead of me, Jerry’s Book of Sin would be a great accompaniment. My trusty old Kindle Keyboard 3G was all charged up, I was ready to leave, but the book had not been downloaded. “Hm”, I thought, “this should have happened automatically”. Was I signed into the correct account? Yes I was, and to my surprise, the book was showing up correctly under Archived Items. But when I tried to download it manually, all I got was an error message stating that “The download was unsuccessful. Please try again later”. I have several Amazon accounts: one in the US, one in the UK, and one ein Germany. Every now and again I de-register one of my Kindles from one account and register it with another one. Depends on what content I’d like to read and on which account it’s available. The other day I switched my Kindle Fire from my German Amazon account back to my US account, my main account, containing all my my english content. 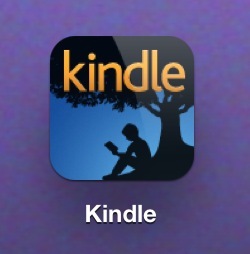 To my surprise, the device registered fine, identified itself as “Jay’s Kindle”, but none of my content was showing up. Likewise, the device was not showing as registered on my web interface. What was going on? Where was all my content? This had worked not too long ago! 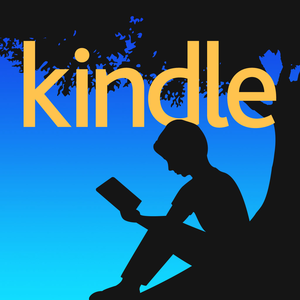 I tried installing the Kindle iOS app on my iPhone and registered it too – only to find it behaved exactly the same way: no content, and the device was not showing itself on my Amazon account. Back in 2011 I bought a first generation Kindle Fire in the US. 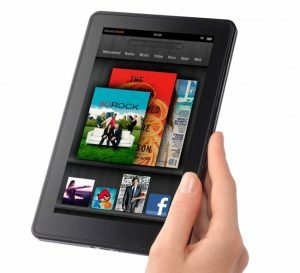 It hadn’t been released anywhere else, and this device started the whole Kindle Tablet business for Amazon. It’s still working, and I’m still using it as a “bedside” Kindle (my Kindle 3, or Kindle Keyboard, doesn’t have a backlight, so the Fire is my “reading in the dark” companion). 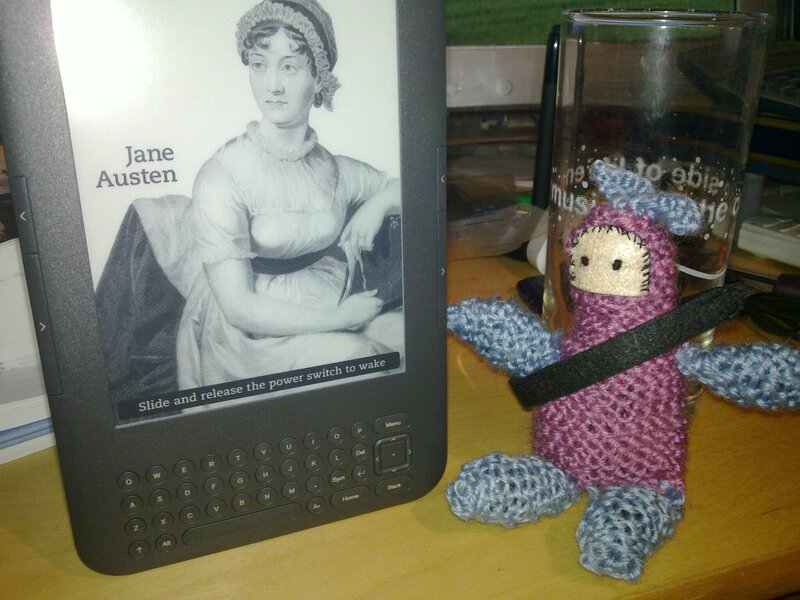 Trouble is, the Kindle Fire doesn’t always sync my books with other Kindle devices. Sometimes it does, but sometimes it does not – and I never really knew what to do about it. Until some online research gave me the solution that I’d like to share with you. Just in case this happens to your device. This fix may work with other (Android based) Kindle Fire devices too, but I’ve only tested it with a first generation Fire (serial starts with D01E, Firmware 6.4.3). Did I mention my new book? Over the last few weeks I’ve written a book. It’s about how to run web applications in the comfort of your own home. Yesterday it went live on Amazon! I have an author page and everything! Turns out that writing was the easy part: formatting it so that it looks good on Kindle devices was a bit tougher. 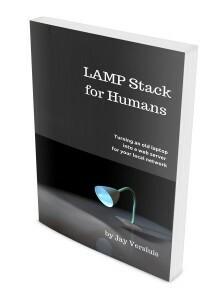 It’s a tech book after all, which means there are several screenshots and code snippets which need to be formatted to stand out from the rest of the text. Before I call myself “best selling author”, let me describe how this book came to be. We have a total of 6 Kindles in our household, that’s between two people. I know this sounds excessive, but believe me every single one of them has their specific purpose. Recently I added a lightly used Kindle DX to my arsenal, making up the 6th one. I’ve had a few weeks to play with it now so let me tell you what I think of it – and why I think it’s extremely sad that Amazon aren’t making the Kindle DX anymore. It feels weird to write a review of technology that has just been taken off the market – but looking at several message boards this device has a cult following – myself included. I can understand why people love it so much.